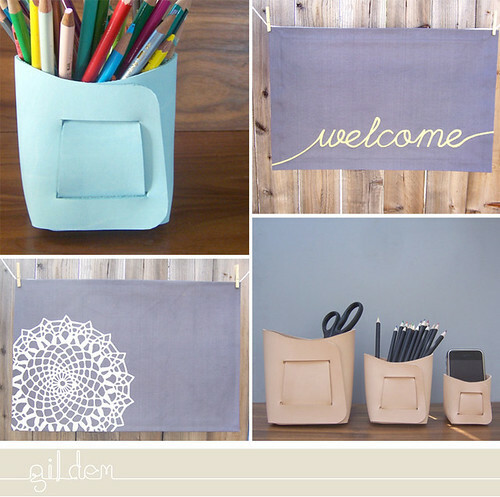 I'm so happy that Gildem is back from vacation and has stocked their shop with new handmade goodies. I love their floor mats and leather storage containers, don't you? I'll take one of everything please.